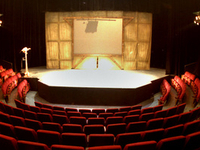 Travelers are voting Artscape Theatre Centre, Labia Theatre and Market Theatre as the best of 4 theaters in South Africa. 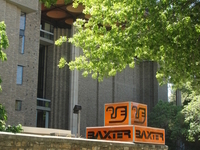 Also popular is Baxter Theatre Centre in Cape Town. Want more? Check out our map of theaters in South Africa or these 3 theaters in Cape Town.